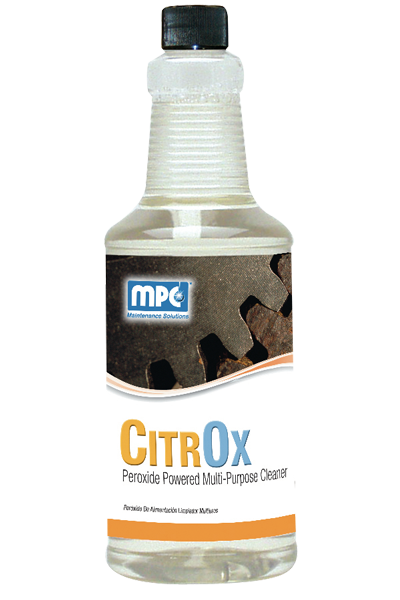 A highly concentrated, hydrogen peroxide fortified multi-purpose cleaner, degreaser and deodorizer consisting of a blend of citrus solvent, biodegradable detergents, and hydrogen peroxide that provide heavy-duty cleaning power without use of chlorine bleach, phosphates or butyl solvents. 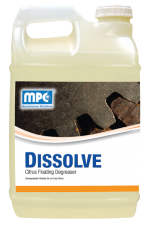 Citrus solvent penetrates and dissolves the oils, biodegradable detergents emulsify and suspend soil, and hydrogen peroxide oxidizes soil and stains, destroys odors and provides color safe bleaching action. 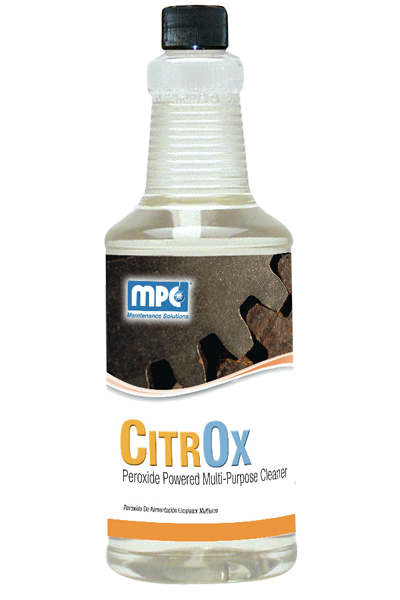 It is ideal for cleaning floors, tile & grout, bathroom & shower area as well as odor destruction. 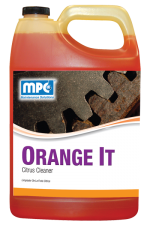 FOR LIGHT DUTY & FLOOR CLEANING – Use 1 – 2 oz. per each gallon of water. 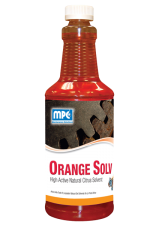 FOR RESTROOM & TILE CLEANING – Use 8 – 10 oz. per each gallon of water. 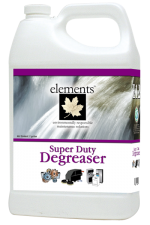 FOR HEAVY DEGREASING – Use 8 – 12 oz. per each gallon of water. Apply product by spray, mop, sponge, or cloth to surfaces to be cleaned. If necessary, agitate to help remove excessive soils. Rinse thoroughly with clean water as needed. Weight per Gallon 8.47 lbs/gal.